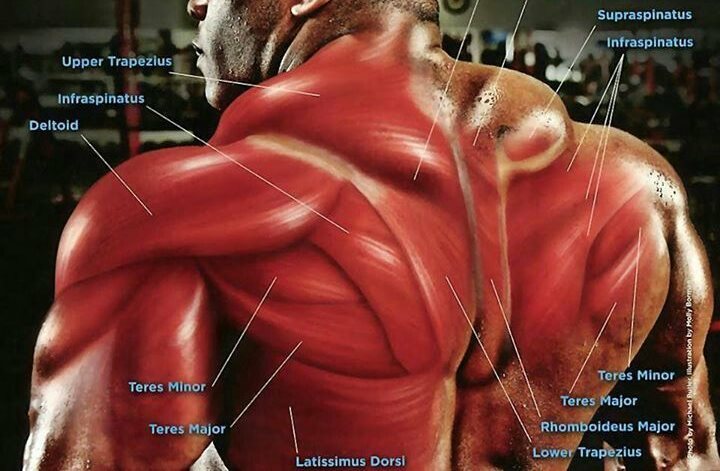 The muscles comprising your back belong to the biggest and most complex groups of muscles in your body. 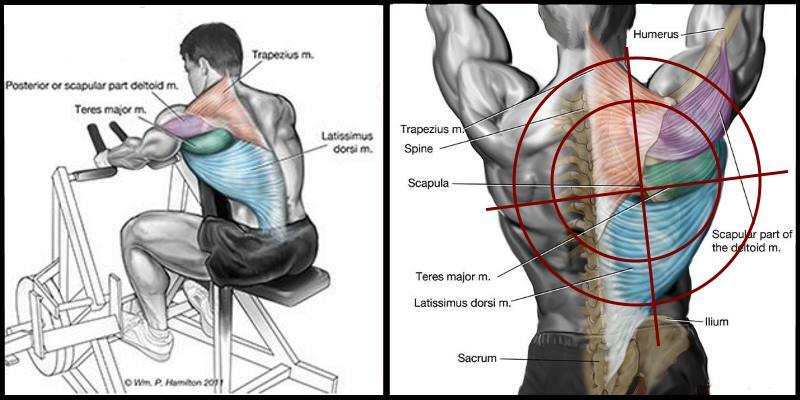 If we began to analyze them separately we would see that they are actually two separate groups of several bigger and smaller muscles, like the rhomboids, trapezius muscles, teres major and minor, the lats (latisimus dorsi) and the spinal erectors. They all act as the primary back movers and stabilizers. Just because of the fact that there are so many muscles makes back training one of the more complex tasks in the gym. The majority of people have absolutely no clue about the multitude of training mistakes they are constantly making. That is why they execute the exercises with a very poor body posture and form. This goes especially for deadlifts and bent-over rows.  This epidemic of poor exercise execution leads to injuries to the spinal ligaments and various other very serious injuries. 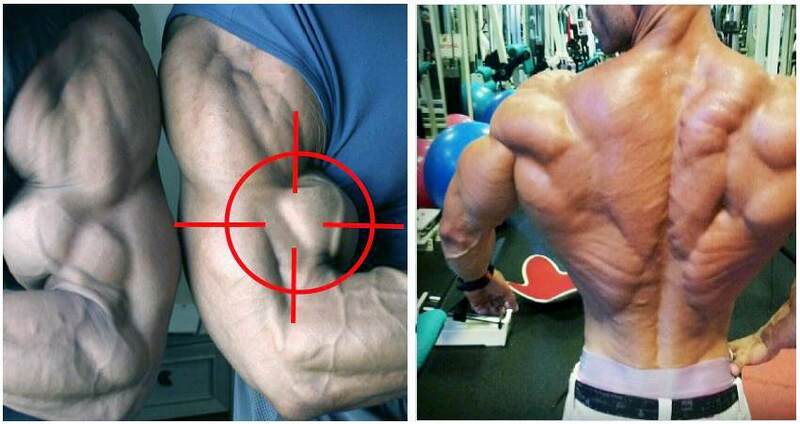 In this article, we present to you the five most common back training mistakes lifters make. Scapular retraction and keeping you back arched will allow the spine to be in a neutral position during the execution of any movement. Having a loose spine during exercising will put an enormous strain on the ligaments of the lower back, increasing the likelihood of a back injury tremendously. When you retract the scapula and keep the spine and torso tight and rigid and in a neutral position, you engage the back muscles, putting the ligaments into a much safer and proper position. 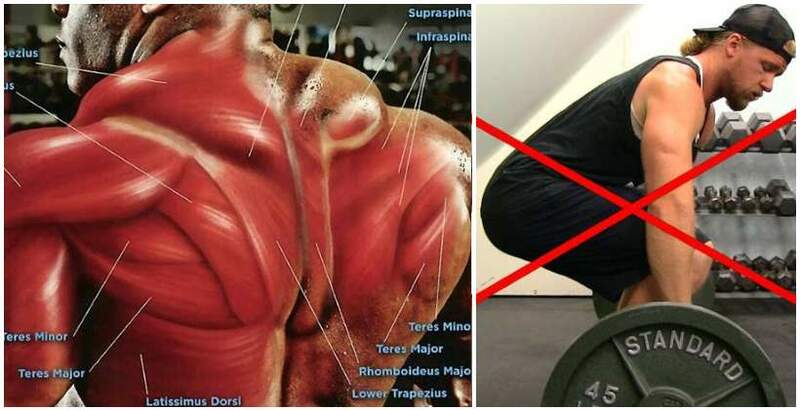 This is a very common mistake seen in many inexperienced lifters. It is most commonly seen at the top position of a deadlift, but it can also be seen during back extensions, where lifters often go above the healthy movement range of the joint and expose themselves to the risk of injury. You need to be aware of the fact that hyper-extending your back is not a safe position for the spine, even more so if you add additional load to it. It puts a tremendous stress on the posterior vertebras and can cause slipped discs. This might sound a bit counterintuitive at first, doing shoulder mobility exercises on a back day, but stay with us. The answer is actually very simple. The majority of back muscles share a same insertion point in the shoulder girdle. That’s why the lack of healthy shoulder mobility and tightness in the back muscles can ultimately cause serious shoulder and back injuries. Dynamic stretching and mobility exercises will improve the mobility of your joints, their range of movement and promote elasticity in the fascia which will ultimately lead to a diminished risk of injury. If you already haven’t got some medical reasons to use them, using them should never be a standard practice. The reason why belts are used is to create air pressure in your abdominal cavity that will protect the spine while you are lifting relatively heavy loads. Using it every time, though, defeats its purpose in a way since you won’t allow the core to strengthen itself in a proper way, leaving a weak link in the posterior chain. The same goes for straps. Using them too often won’t allow you to strengthen your grip, which is a crucial part of any proper training regimen. It’s not uncommon to see lifters use extremely wide grip when doing pull-ups, lat pull-downs or bent-over barbell rows, with the false notion that using a very wide grip will somehow widen the lats. On the contrary, pulling like this can lead to a shoulder joint injury. The optimal wide grip is a bit wider than a shoulder-width grip and should serve you well in all pulling movements. 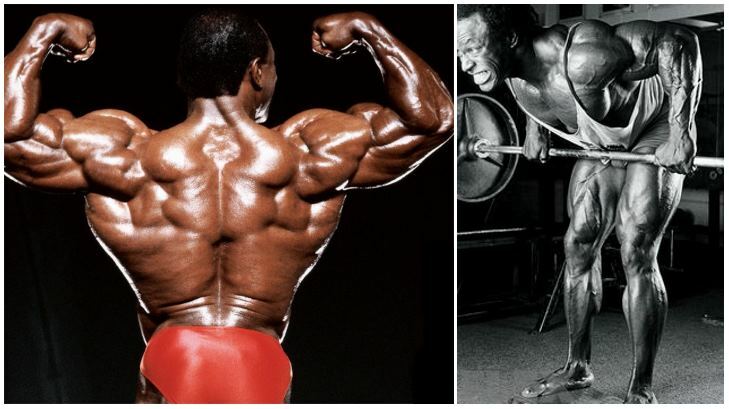 You can achieve the desirable wide and thick look of your back with the proper training of the back muscles which can be safely done with the proper pulling grip.